Fast-rising Ghanaian actress Fella Makafui has been embroiled in controversy after her wine shop was reportedly shut down by her ‘angry’ boyfriend. 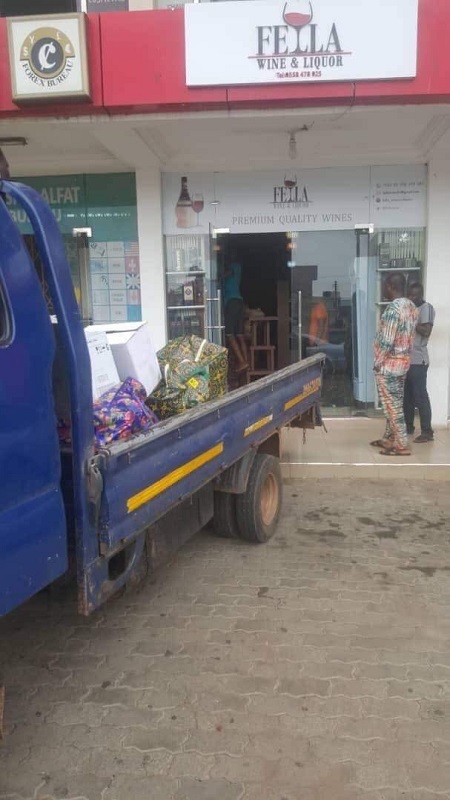 An angry boyfriend of a fast-rising Ghanaian actress, Fella Makafui has closed down the wine shop he opened for her following claims she's no longer faithful to him and has completely changed since she found fame. According to Ghpage, Fella Makafui’s rich boyfriend who she has dated for close to 5-years rented the wine shop located at East Legon as well as her current three bedroom apartment. But in recent times, the man who has plans of marrying her in the near future claims she is cheating on him and her attitude has completely changed since she found fame. Insiders familiar with the issue between the estranged pair say her boyfriend couldn’t contain the behavior anymore and has taken actions against Fela Makafui. A source is quoted as saying: “She no longer respects the guy. On multiple occasions, she has called for an end to the relationship but anytime the boy tries to move on, her parents will intervene and calm him down. 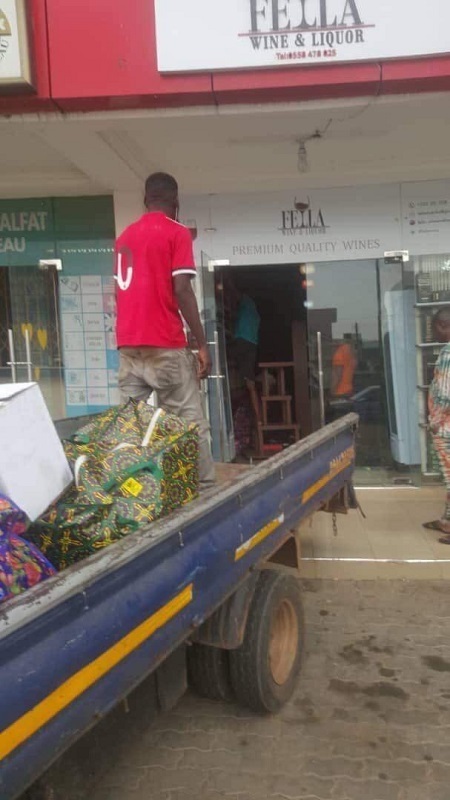 Here are photos of Fella Makafui’s wine shop being closed down.